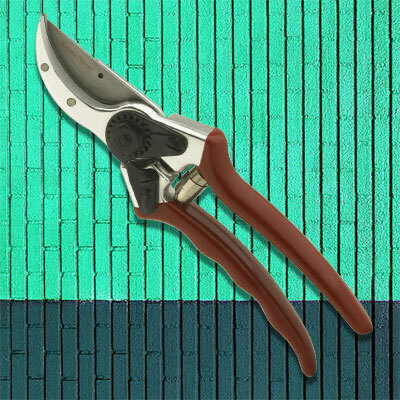 These Kent and Stowe Professional Bypass Secateurs are made from strong aluminium. 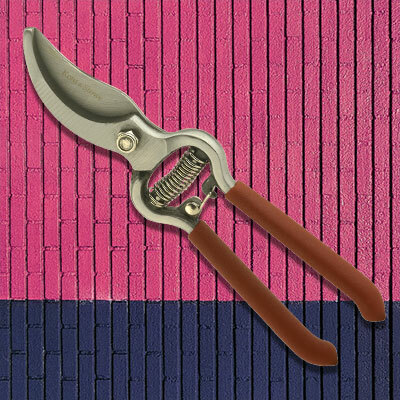 They are suitable for use on roses, shrubs and general pruning of green live wood. 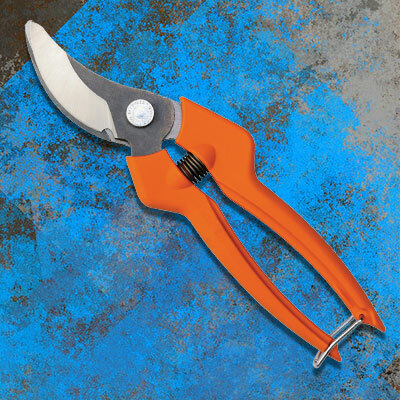 The precision ground blades are made from SK5 carbon steel and are heat treated for added strength.